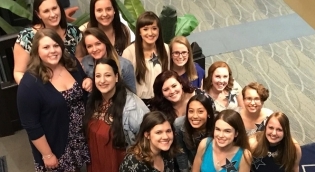 For students considering a career in speech-language pathology or audiology, this undergraduate major provides the scientific foundation required for graduate level academic work and clinical training. This major may be a good match for you if you have an interest in understanding how we communicate, exploring the normal or disordered processes in communication, and/or working clinically in the field of communication disorders with individuals with speech, language, hearing or swallowing deficits. The BA degree in Communication Science (CS) emphasizes the normal processes of speech, language and hearing, and also provides an introduction to the nature, cause and remediation of communication disorders across the lifespan. 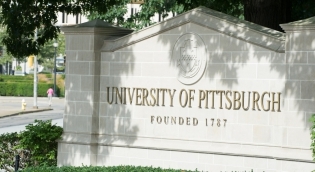 Why Choose Pitt Communication Science? 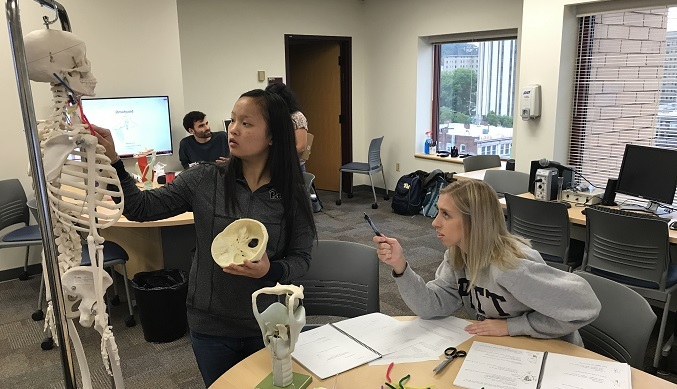 The CS program is part of Pitt's highly regarded Department of Communication Science and Disorders (CSD), a national leader in training professionals in the areas of speech-language pathology and audiology. 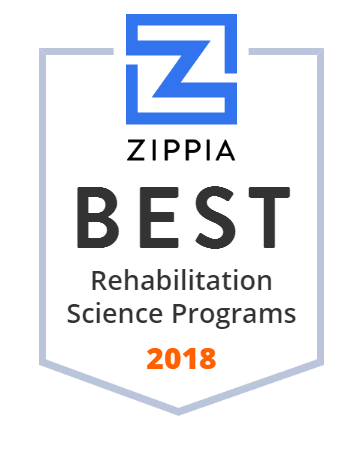 These graduate programs are currently ranked 7th in the nation based on the most recent surveys of Best Graduate Schools by U.S. News & World Report. 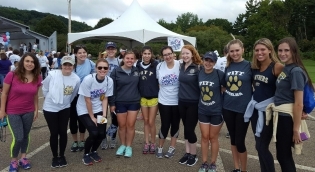 Aside from being highly ranked, there are many compelling reasons to join Pitt CSD! Learn more about the Communication Science program and how it prepares students for careers in audiology, speech-language pathology, and health care fields beyond Communication Science and Disorders. Students applying to the Communication Science Program must complete 60 credits with a minimum QPA of 2.75. Review detailed information on all admission requirements and application instructions here. 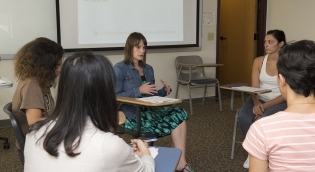 The Communication Science curriculum offers students an introduction to the main career paths in Communication Science, including Audiology, Speech-Language Pathology, and a depth of speech, hearing and language production courses. 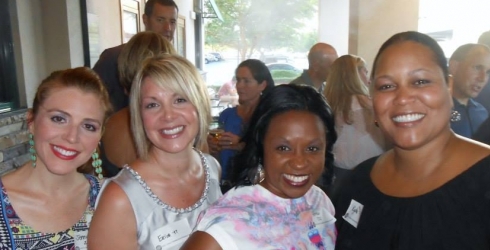 Become involved in the local chapter of a national organization and get connected. Learn more about our student group. Need more information? Check out our Q&A in this list of frequently asked questions. Learn more about Speech-Language Pathology and Audiology! Both fields of study offer rewarding careers with a variety of unique opportunities. Learn more from the American Speech-Language-Hearing Association (ASHA).